Customized Postcards for Altoona-Johnstown from Postcard Wizards! 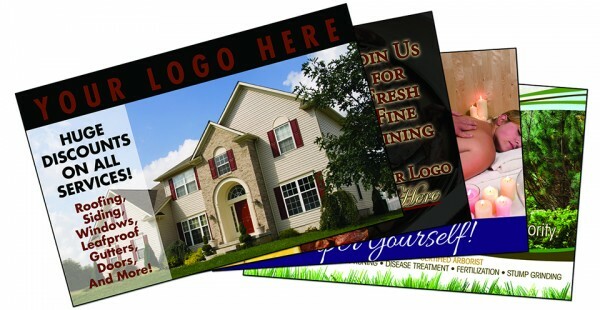 Designing, Printing, Mailing – We Do It All! 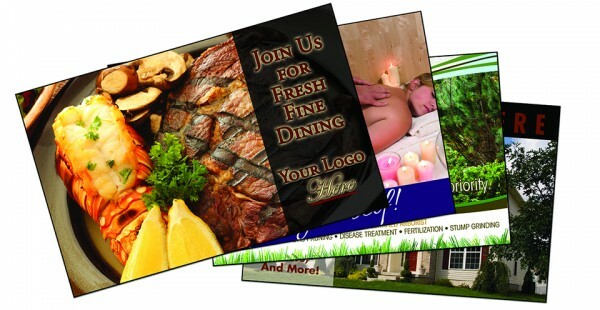 Let us work our magic to give you a one of a kind, completely customized Altoona-Johnstown postcard marketing campaign! FREE Customized Designed Postcard with any Postcard and Mailing List! 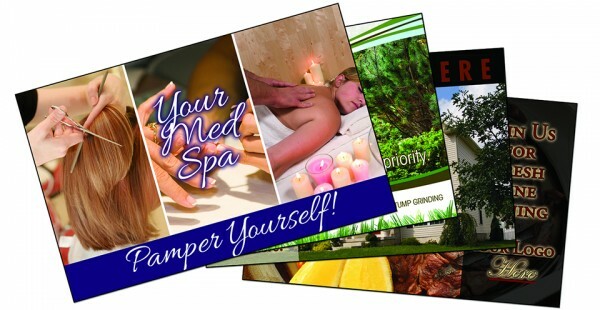 When you choose Postcard Wizards, you choose to have one of our skilled design wizards work with you to create an custom postcard design for your business. That’s all you have to do! From there, we handle the printing, mailing, and logistics while keeping you closely informed about the status and timing of your campaign. We keep you updated on the number of postcards you have going out, what areas have been targeted, and we even let you know when to start expecting phone call from your new prospects. In order to give you the satisfaction of knowing that you got exactly what you paid for, each and every mailing will also come with a 3602 Form (proof of mailing from the USPS). Our typical turnaround time to mail your cards is 2 days! Above all, we are extremely competitively priced! At Postcard Wizards, calculating a price for your postcards is as easy as 1,2,3,4! * UV coating is a liquid protective coating that is cured using ultraviolet light. 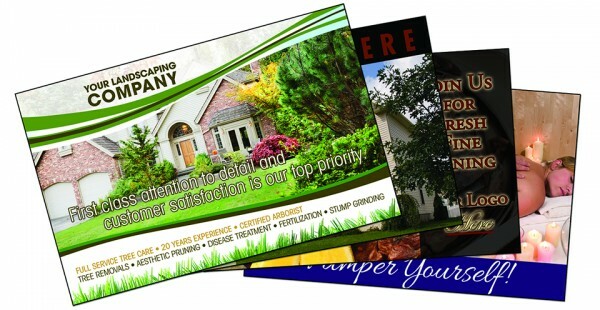 This gives the postcard a high quality gloss and shine that makes your postcard stand out from the rest. ** Parameters such as Zip codes, Radius, Businesses, Homeowners only, Income Levels, etc. -For Sizes or Options not shown, please contact us!